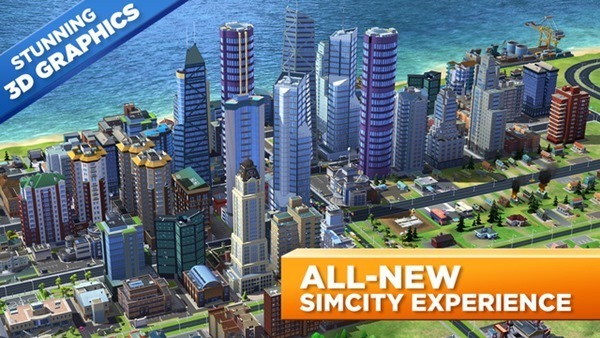 EA Releases Free-To-Play SimCity BuildIt For iOS, Android, Download It From Here! SimCity BuildIt from Electronics Arts has been released for the iOS and Android platforms and is absolutely free to download. 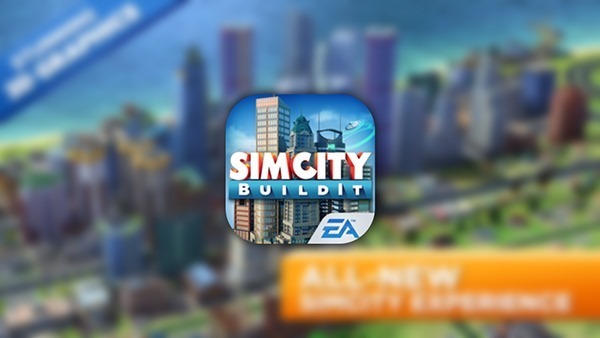 The popular genre from Electronic Arts has been around for ages now, and if you are a fan of the SimCity titles available on the PC and Mac, SimCity BuildIt now delivers the same goodness on your iPhone, iPad and Android device. The game entails the same experience some of you may be familiar with on the PC or Mac, with the player’s mission centered on thriving for a prosperous city, while making sure your citizens are happy. Akin to the PC and Mac versions, you’re faced with challenges ranging from traffic to education and management of resources to creating a futuristic city. SimCity BuildIt sports some fantastic 3D rendering for the building’s spaces you build, and your city should really come alive if you happen to play this beautiful simulator on an iPad or Android tablet. To make your way across the city as you keep watch from up in the sky, you can take a closer look by pinching to zoom in or out, and change your view by rotating the map 360 degrees. The game is completely free to play, but it does include some offers available as in-app purchases as is seen in a majority of free games now. 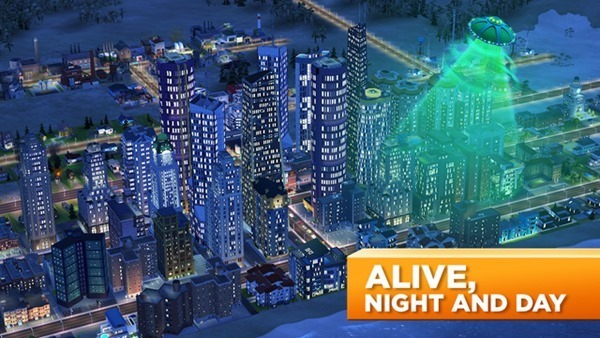 Earlier, SimCity was finally released for Mac after a lengthy six month delay owing to some rocky server issues when the title was initially released on the PC. Since the game could only be played online, EA was having trouble coping with the influx of the traffic, but luckily that was sorted out and we saw the title land on Mac. EA has already had its online based game, ‘The Sims Free Play’ available on the iOS and Android platform for a while now. 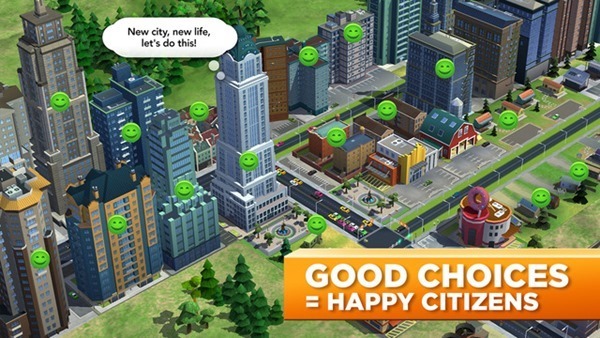 With it gaining much success, let’s see if SimCity BuildIt manages to gain a similar popularity with its release.